This fall, Street Road goes on the road: join us for an evening in Cochranville, when Kaori Homma will visit from the UK, discussing her Homma Meridian. 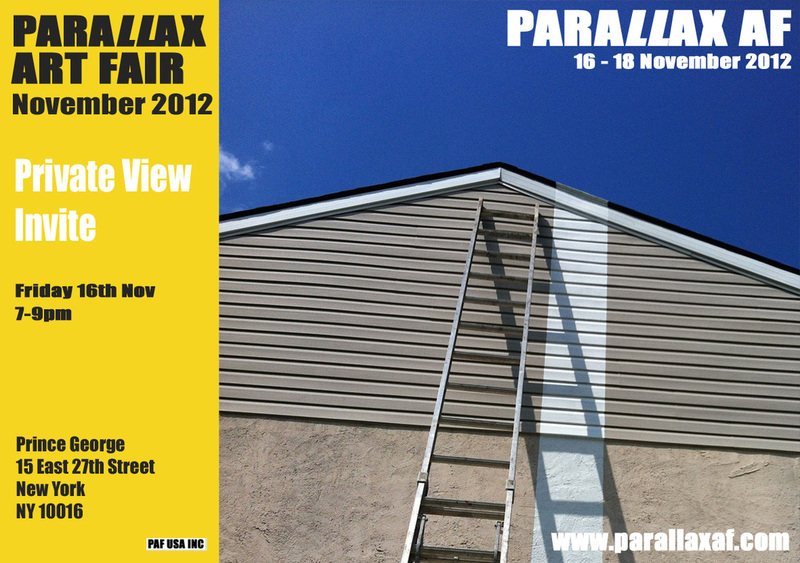 And come see us in NYC, at Parallax Art Fair. The presentation at Parallax continues our exploration of themes relating to ownership, site and place, and especially the relationship between art shown in urban centers and in rural areas. How is art read against the backdrop of commerce? How does a business function beside an art process set up to challenge it? Can an art space survive in a context which may be indifferent towards it? In our specific rural location, can it survive in an area with small audiences, located relatively far from urban centers? Street Road takes these questions about audience and centrality to Parallax in order to consider them in the context of a fair with a complementary ethos and in place that often considers itself the center of everything. also on view will be a selection of works shown at Street Road since its founding in 2011. Admission is open to the public without tickets on Sat and Sun; but you can reserve tickets here to be sure of gaining entry if it is busy.